Blast Points: Episode 77 starts with some news on The Last Jedi UK release and they talk about their own love of diving into spoilers when the movie gets released a day early. They also talk about the stolen Rancho Obi-Wan items, then they head into their main discussion, The Empire Strikes Back Super 8. They talk about how this 33 minute version of Star Wars plays out, what was cut, what was kept, and what’s different including alternate line readings. Good episode. Brews and Blasters: Episode 121 covers haircuts, Conty’s dioramas and custom figures, a Blast Points shoutout, Chris Cornell’s passing, and then they dive into the Vanity Fair content. No need’em got’em but they do have listener emails. Fun episode. Bombad Radio: Episode 194 includes several guests. The first guest is Star Wars autograph collector Frank D. Rich who talks about collecting autographs and Star Wars Celebration Anaheim, giving some tips for first timers and some discussion of pricing. 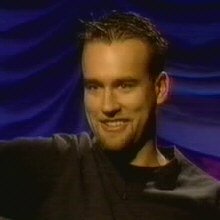 Then they play a clip of a James Arnold Taylor interview from Celebration VI where James talked about faith and Star Wars before seguing to their second guest, Greg, who is behind the Celebration of Worship events. 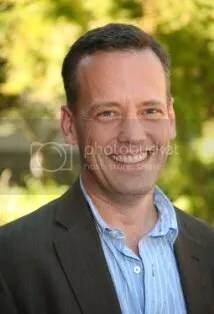 Then they cover some news and jump to their third guest, voice actor Stephen Stanton. They talk about Life Itself, Star Wars Celebration, Starlight Foundation, the 501st Bash, Tarkin, Peter Cushing and Doctor Who. But that’s not all as they have one more guest in this episode, Noah Tarnow, who talks about Big Quiz Thing, what type of questions they’ll be doing at Celebration, and they break into some general fan discussion on Marvel, DC, comics, films and the Star Wars movies. It’s kind of a lengthy discussion, and puts this episode at a few minutes shy of two hours, so be prepared for a long one. Still, they have some good guests and some good discussions. Episode 196 begins with some TFA trailer discussion then breaks to their interview with voice actor Bob Bergen, most recognizably known for voicing Porky Pig since Mel Blanc’s passing. While Bob is not much of a storyteller, and he doesn’t share his voices, he does give out a lot of advice and insight for voice actors looking to break into the business. He also shares how he got the role of Porky Pig, how he Mel Blanc as a kid, and some of the other work he’s done. Assembly of Geeks: “OMG! Star Wars Trailer” surprisingly doesn’t cover the trailer as much as the title of the episode would lead you to believe. They do however touch on the trailer and some of the controversies people are making a fuss over. Aside from the trailer, they also talk about the Jurassic World trailer, some comments Christian Bale made about playing Batman again, and some anniversaries for Star Trek and the Ewok movies. If you’re burnt out on TFA trailer discussions, this one is still worth checking out as Scott, Tricia and guest Jeff Roney talk a lot more about stuff outside the content of the trailer than say a scene-by-scene dissection. For fans of Assembly of Geeks, Tricia announced that she’ll be leaving the show soon do to time constraints. As a fan myself, it will be sad to see her go. Tricia has been a great part of the show and her, Scott and Jeff make a great trio. Bombad Radio: Episode 174 features an interview with Star Wars composer Jesse Harlin who worked on Republic Commando, The Force Unleashed, Star Wars Battlefront, Star Wars Galaxies, The Old Republic and Star Wars 1313. He talks about composing, editing and arranging video game music, some of instruments he’s worked with, and even discusses some of the stuff he did for the cancelled Star Wars 1313 game. Sadly that music won’t be coming out, but they were able to share a snippet. Jesse teased that the game would have included Hutt gangster rap. For fans of Star Wars games or RebelForce Radio’s Star Wars Oxygen series, this is an episode worth listening to. Here’s this week’s Star Wars podcasts in review. 501stCast: Episode 77 catches up on all the news from the 501st Legion and includes an awesome interview with author Ryder Windham who talks about the Death Star Owner’s Technical Manual. Bombad Radio: Episode 103 features audio from Salt Lake Comic Con 2013 and the Ray Park panel. Ray talks about playing Toad in the X-Men movies, Darth Maul, Snake Eyes and how he got started in Mortal Kombat Annihilation which actually led to his gig as Darth Maul. Really good audio and some nice comments from Ray who even touches on Star Wars Episode VII. Episode 98 features more audio from Salt Lake Comic Con 2013, this time covering the William Shatner panel. I had initially passed this episode over in order to catch up with other podcasts, but when I finally got the chance to listen to it, I was thoroughly entertained. Shatner puts on a good show and his panel is pretty fun to listen to. Whether you’re a fan of Star Trek or not, it’s worth a listen. 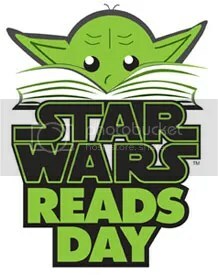 Star Wars Books revealed that there will be a Star Wars Reads Day Panel at the BookExpo in New York on June 1st. The panel will include Star Wars authors Sean Williams and Jason Fry, a trivia contest, a reading from William Shakespeare’s Star Wars, audiobook artist Marc Thompson and paper engineer Matthew Reinhart. 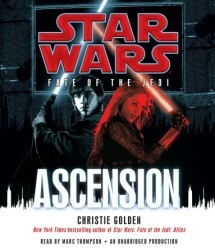 According to Star Wars books, there will be signings, giveaways and some surprise guests. If you’re in the area, be sure to check it out. The StarWars Youtube channel has posted some more Star Wars Reads Day videos. Wired posted another interview, this time with The Clone Wars voice actor Dee Bradley Baker. What’s your favorite Star Wars movie and why? DBB: I have to give a two part answer to that. I really enjoy all of them, but first and foremost, it has to be Episode IV because of what that meant to me, and what that did for my mind. When it came out in ’77 it was just so exciting and so thrilling to me. I’d been tracking science fiction movies and books since I was younger, since I read Jules Verne’s Journey to the Center of the Earth in fourth grade. I had seen every science fiction movie I could: Planet of the Apes I thought was the coolest movie, and Star Trek , I thought was the coolest TV show. And Logan’s Run came out right before Star Wars , as I remember, and at the time that was the big budget sci fi with all these cutting edge effects, and Farrah Fawcett almost naked, and I thought that was really cool. And then, out comes Star Wars , and it was like this thing coming, like this hurricane that’s coming: They put out the book, and then there was the Time magazine that came out with the X-wings on the cover, and I’m looking at that like, “This is the most awesome thing I’ve ever seen and I haven’t seen it yet!” I went and saw it at least a few times that summer when it came out, and the feeling of that lasts a lifetime. Click here to read the full interview. You can also check out Wired.com’s other interviews from Star Wars Celebration VI, including Ashley Eckstein, Marc Thompson, Chris Hardwick, and Kristen Rutherford. 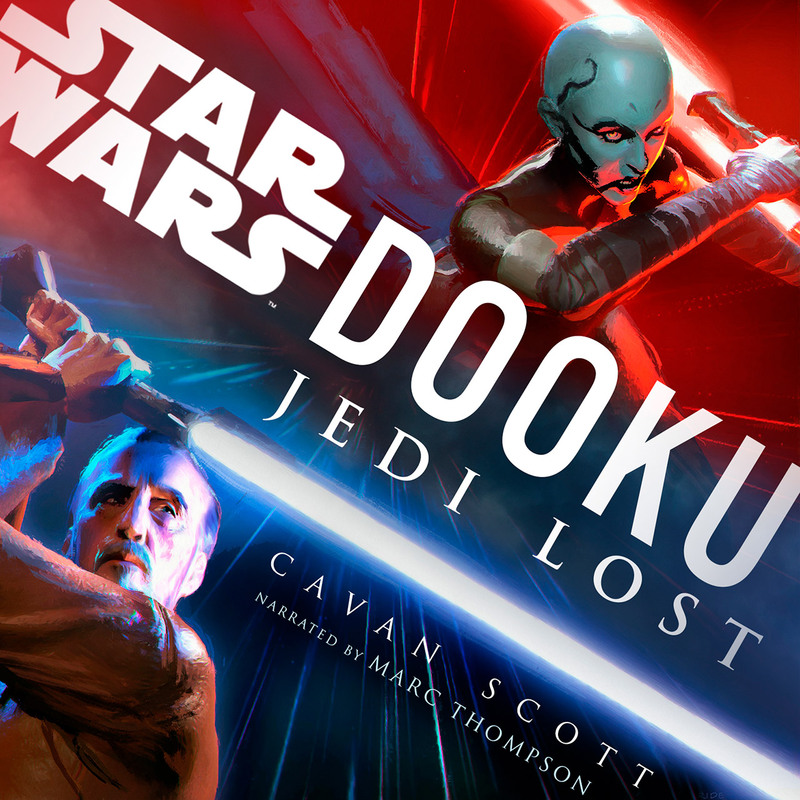 You can read more about Star Wars narrator Marc Thompson here. Posted by: Dancelittleewok for Roqoo Depot. All the latest Star Wars interviews.